Bipasha had a gala time with friends and family as she celebrated her birthday. Actress Bipasha Basu, who turned 40 on January 7, has been celebrating the day with her family and friends, starting it seems around midnight. From the videos that were shared on social media, it looks like it was a fun night with a lot of dancing and cake cutting. 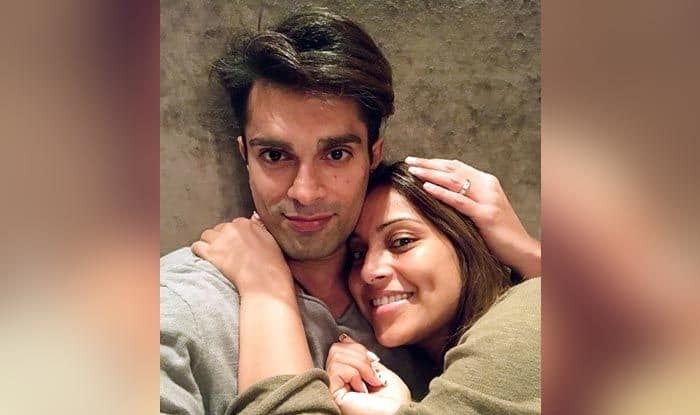 One video in particular stood out, a boomerang clip which showed Bipasha and her husband Karan Singh Grover celebrating her birthday. Another one that she shared showed her with four delicious looking cakes. She captioned it, “I love my birthdays .. I live this awesome life full of love, thanks to this day. Well all the emotions do kick in on my birthday… but the focus continues to stay on the cakes and the biriyani (rice). It’s a ritual.” After thanking everyone who got her the cakes, she admitted that rice and cake are her favourite. On the work front, Bipasha is all set to return to the big screen with thriller Aadat, in which she will star alongside her husband Karan. The movie, written by Vikram Bhatt, directed by Bhushan Patel and produced by Mika Singh, is set in London and is scheduled to be released in 2019.